Everyone today expects superior service. 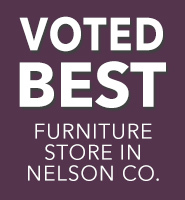 This is what makes Corvins Furniture and Flooring of Bardstown stand apart from other furniture and flooring stores. Here at Corvins we believe that service is our top priority. You will always find smiling faces with the knowledge and expertise to help you make the best decision for your home. We can get any product from any of our vendors for a competitive price. If you see something you like in any of the vendors website just ask us about them. 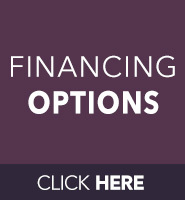 • Financing Available: Financing available for 6 or 12 months same as cash. If you would like to know about the financing offers please ask while you are in the store. • Home Delivery: If you do not have a means to get your purchase to your house we offer Home Delivery on any purchase. • Knowledgeable Staff: We are your one stop home decorating needs. We consider ourselves to be specialist in furniture and flooring. • Installation: We have people who can install any flooring for you. We also put together any furniture you buy from Corvins.